Is Your Brand Going for the Gold? I'm very excited for the Rio 2016 Olympic and Paralympic Games (despite some of the controversy). I love to see countries and cultures come together; the camaraderie, dedication, and the amazing athletes and their accomplishments. As a designer, one of my favorite things about the Olympics is the branding and graphics. It excites me as much as watching the Games! We all know that a brand is more than a logo (at least I hope everyone knows that). Branding is all-encompassing; branding is emotional and perceptive. It's what people think of and how they feel when they hear your name; it's the color palette, the graphics, how everything comes together. When I think of the Olympics, I think of world-class athletes; people who have dedicated their lives to their sport; hard work and pride. How is that represented visually? Good branding is so seamless that people don't even notice. It's about representing the values and essence of the organization, product or service. The Olympics' branding is strategic and the organization has set the bar high. Every Olympic games requires its own identity and look, while still representing the organization's core essence and values. 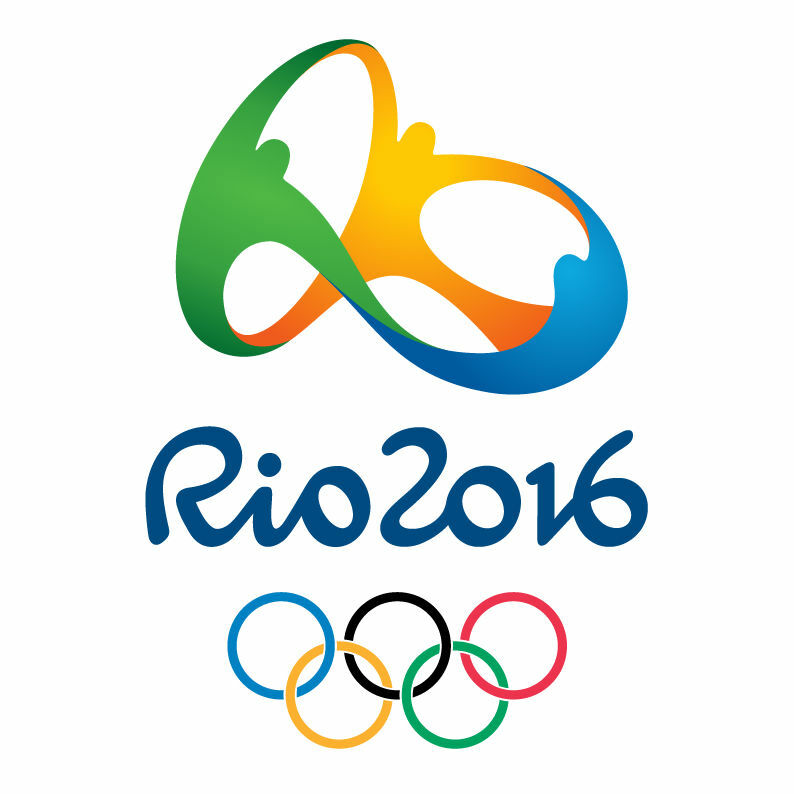 The Rio 2016 logo was designed by Brazil's Tátil Design, and the Olympic font was created by Dalton Maag, a British typeface firm. The bold, vibrant designs of the 2016 Olympics represent the diversity of Rio-the atmosphere, the energy, the people, the mountains, the beaches, and the city. The organic forms in the graphics express motion and performance. The designs can be seen in the logo, venues, products, uniforms, signage and displays. The Olympic motto is Citius, Altius, Fortius, which is Latin for "Faster, Higher, Stronger." The motto was meant to inspire athletes to keep pushing themselves, to break records, and to accomplish their dreams. I think the motto can also be applied to designers and marketers to inspire them to push the envelope and think of new ideas that haven't been done before. I give the Rio 2016 Olympic and Paralympic Games a Gold medal for branding. How is your brand doing? If your brand isn't winning, it might be time to rethink your strategy and go for the gold. Serene Mireles is one of Team Trivera's Web design/Front End Development specialists. 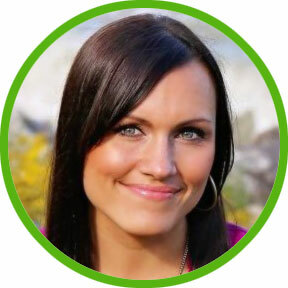 In her role, Serene uses her 18 years of digital design experience to build websites focused on user journeys to create ROI for our clients. Serene was the first developer in the world to be certified for Concrete5 version 7. Note: Although we're confident that nobody actually thinks Trivera is affiliated with the Olympics in any way other than watching the competition from the comfort of our homes and wishing we could achieve even 10 percent of what the athletes do, Rio 2016 Guidelines require us to inform you that Trivera is in no way affiliated with the Rio 2016 Games or the Olympic and Paralympic movements. Go USA! 3 Reasons Email Marketing Is Not Dead.